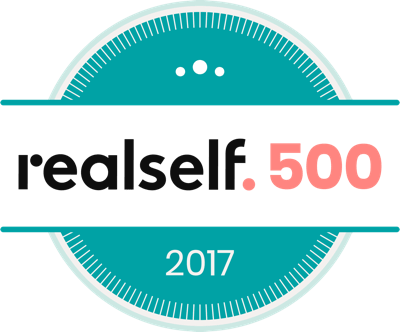 Richard W. Swift, Jr., M.D., F.A.C.S., a Manhattan board-certified plastic surgeon, performs chin liposuction for men and women in the New York and Tri-State areas. Chin liposuction enhances the chin by giving you a sharper jawline and better facial proportions, which make you look younger and more attractive. Dr. Swift also removes the jowls, and the laser tightens the skin. 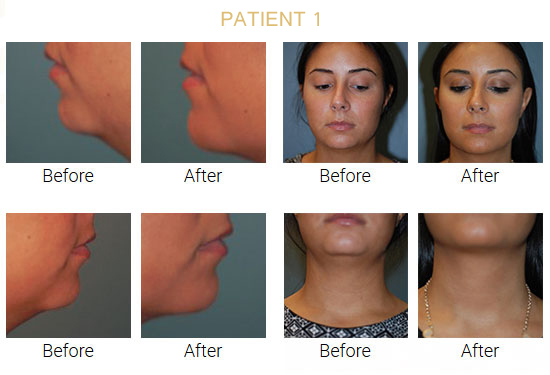 Schedule your Chin Liposuction Consultation Today! Richard W. Swift, Jr., M.D., F.A.C.S. performs many procedures to enhance his patient’s beauty and allow them to feel confident with their appearance. He offers breast augmentation, tummy tucks , and liposuction in his New York City office. Dr. Swift specializes in beautifying procedures for the face, breasts, and body. He knows that each patient has specific desires in mind for his or her appearance. 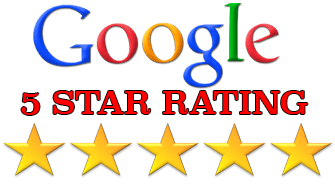 He looks forward to talking with you about your self-improvement goals, whether you want plastic surgery, skin rejuvenation treatments, chin liposuction, or any other procedure that he performs in his Manhattan, NYC office. Contact Dr. Swift today at 212-577-9324 to schedule your personal consultation.